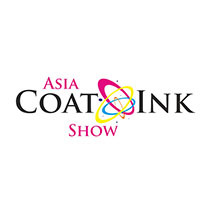 The Asia Coatings Congress presents superb opportunities for networking as there is no other event of this kind in the region. 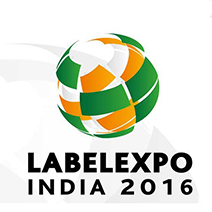 As a result, the Congress is a rare occasion in which senior decision makers in the industry are assembled in one location to meet you. 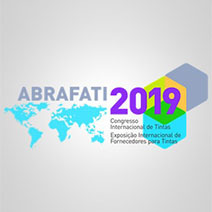 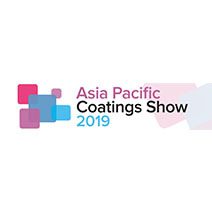 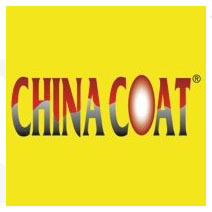 In a changing market the Asia Coating Congress 2019 is the ideal place to discover the latest trends affecting the region’s environmental, manufacturing and industrial needs and provides a fantastic networking opportunity for the international coatings industry personnel. 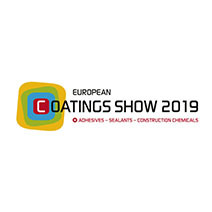 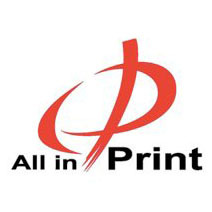 Supported by the Vietnam Paint & Printing Ink Association (VPIA), this conference gives you the opportunity to discuss the latest industry developments and innovation, whilst networking with senior coatings personnel from all over the world. 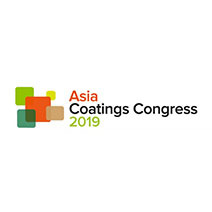 The Asia Coatings Congress 2019 is a specialised and highly targeted event based around a Conference and Exhibition. 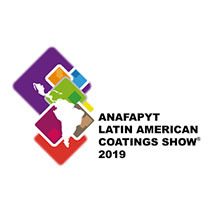 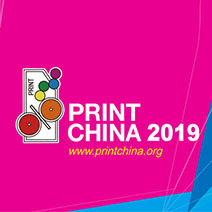 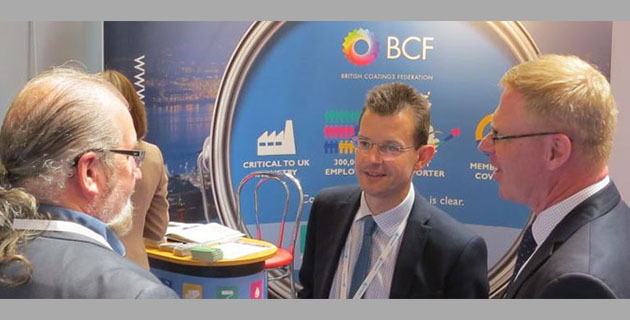 It provides a unique opportunity to meet and network with the world’s leading manufacturers and suppliers showcasing their latest products and services. 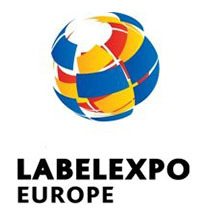 Also featuring at the exhibition will be a high level 2 day conference.